iPhone X “Ten” is the latest iPhone from Apple. It was first announced on 12 September 2017, and the first release date is 3rd Nov 2017. According to Apple, it is the Next-Gen Phone, but its all up to the user responses. No wonder that iPhone X has some unique features that make it great. The most discussed feature of iPhone X is its Display and FaceID. The iPhone X seems to be different than other iPhones, so we need to learn to operate it efficiently. For that here, I am going to write about How to Properly Use iPhone X with Ease. Before the start of How to Properly Use iPhone X take a look at its Specifications. 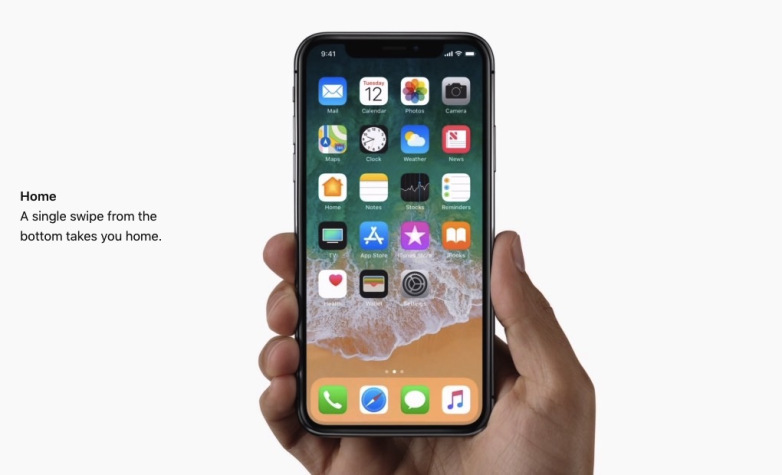 The iPhone X comes with 5.8-inch an edge to edge Super Retina Display. It is It comes with latest iOS 11 pre-installed on the Phone. For security, it does not have TouchID, but FaceID has taken its place. When you have an iPhone X you can not stop yourself to try it as fast as you can. But at first, when you power on your device for the first time you need to go through a setup. You need to swipe up from bottom to get started with the Setup. Then select the language you want to use on iPhone X. After that, you need to choose the country where you are living at. Remember to insert SIM Card to go to the next Step and activate iPhone X. In Quick Start, you can use other iOS devices to automatically login to Apple Account. Now its the time to Setup your FaceID below you will know How you can. You can Restore Apps and Data if you want to, follow the procedure that displays on iPhone X screen. Then Enable Location services and after that setup Apple pay and Siri. Now it will show you the Gesture controls that you can use to control your iPhone without Home Button. With the help of topic How to Properly Use iPhone X with Ease, you can quickly get to know about iPhone X. It is said to be the next-gen lock system by Apple. It detects face and eye both at the same time to Unlock the iPhone. Also, It can recognize Face at low light condition. So now in iPhone X, we can use the FaceID in every field where we were using the TouchID in other iPhones. 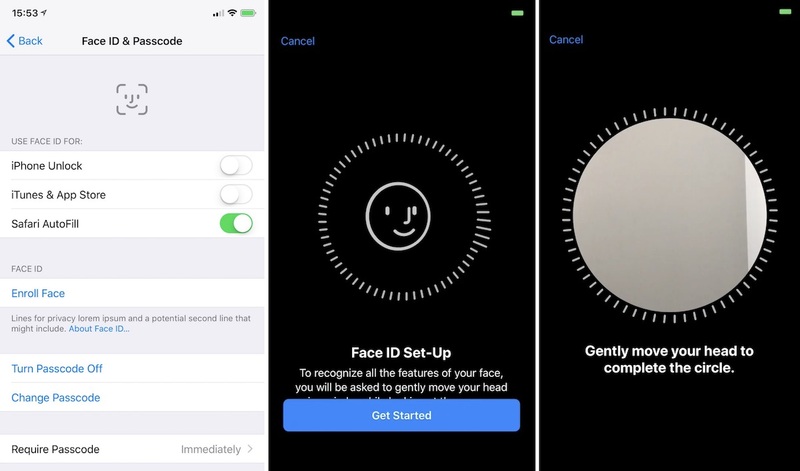 During setting up the iPhone, you can also setup the FaceID. You can also set up FaceID from Settings. Go To Settings > FaceID & Passcode > Enroll Face. Now move your face within the circle till the whole circle becomes green, Repeat the process and Done. To reset the FaceID go to the same location but now this time select Reset FaceID in place of Enroll Face. While there is no Home Button in the iPhone X how we are going to control device. Gestures are the only options to manage all the features of the home button. Multitasking Window: Swipe Up from the bottom and keep your finger on the screen until Multitasking window opens up. Control Panel: Swipe Down from Top Right. Notification Center: Swipe Down from Top (except Top Right). 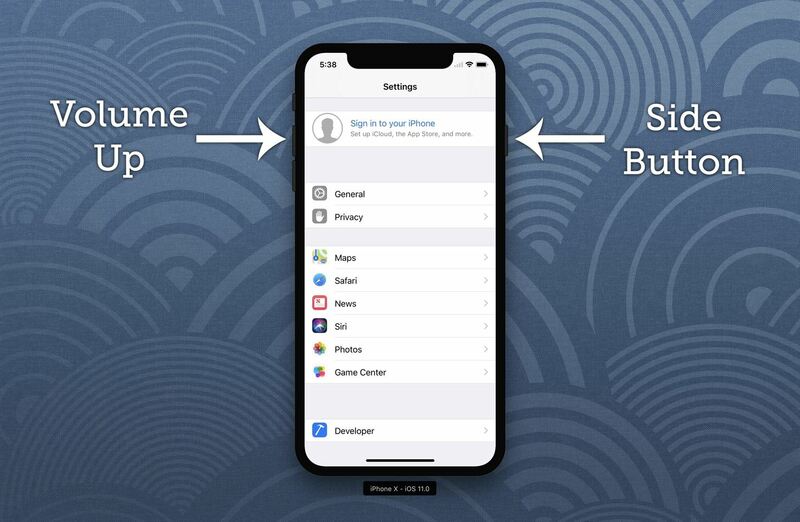 You can easily access Apple Pay with the Shortcut. But first Setup the Apple Pay if you didn’t during First-time Setup. Open Setting > Wallet and Apple Pay > Add Credit /Debit Card > Fill the Information. Now to Open Apple Pay Just tap side button (power button) two times. Now you can Pay anywhere using Apple Pay with FaceID. The screenshot is the necessary thing that we always take to capture the screen that we want. In all other iPhones, we can take a screenshot by pressing Home Button + Power Button. But in iPhone X there is no Home Button so, to take screenshots we need to press Power Button + Vol. Up Button. 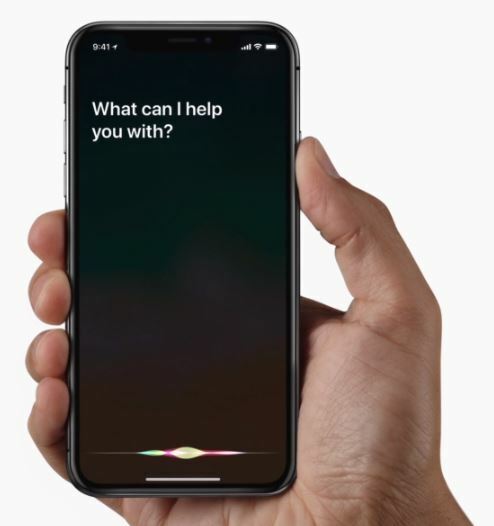 To access Siri, you have to Press & Hold the Side button until Siri pops up. For wireless charging the Apple iPhone X has the Glass back. When you put iPhone X on the Wireless charger, the iPhone X will start Charging. 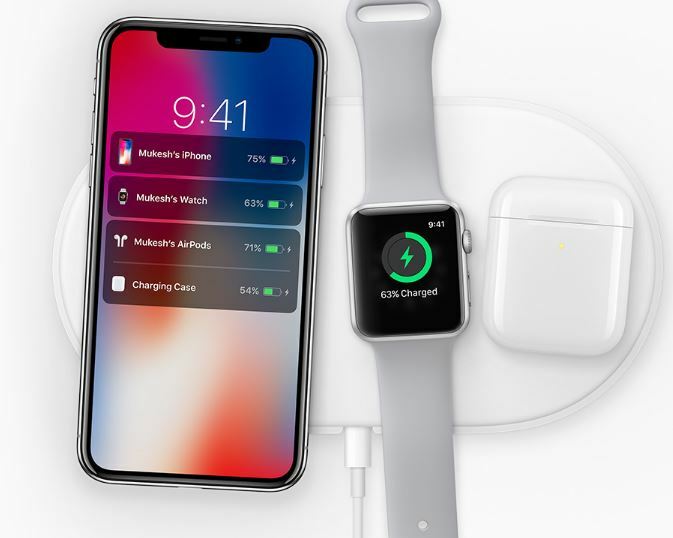 The iPhone X works with Qi wireless chargers commonly found in hotels, cafés, airports, and cars. As the iPhone X comes with 5.8-inch Display, you need to use your hand up to the top. But if you want to use it by just thumb within the Half Screen then you can open the Reachability Function. To activate it you need to Swipe Down the bar (located at the bottom of the screen). 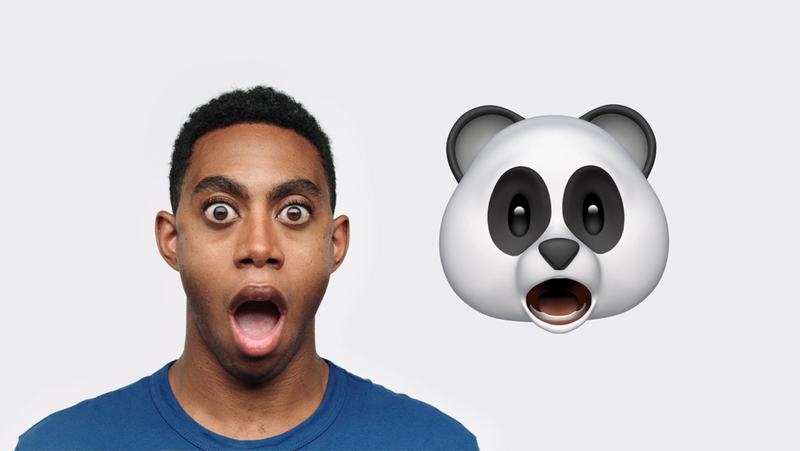 In iPhone X there is new emoji feature called Animoji. In Animoji the different emoji’s mirrors our movements and expressions. It is possible due to the TrueDepth camera that analyses more than 50 muscle movements. You can also create videos of Animoji and save it to the memory. And then you can share it with others. You can save the Animoji video by tapping on the export icon on the bottom left and then tap on Save Video. 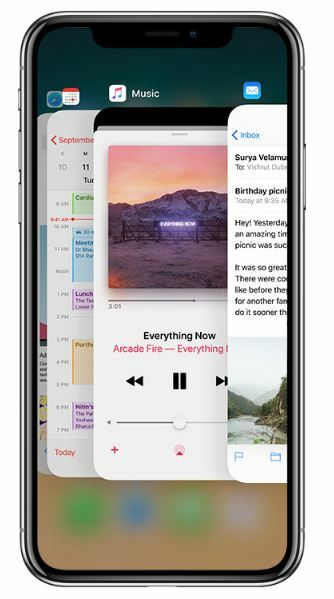 In other iPhones, we can Remove or Quit Applications from multitasking by just swiping up. But this is not the case with the iPhone X. To do so first of all open Multitask window as I have told in gesture sections. Then Hold page or card for the small duration of time until the minus signs come up. Now you can swipe up the pages or touch on the minus sign that appears on the top left of every Page. 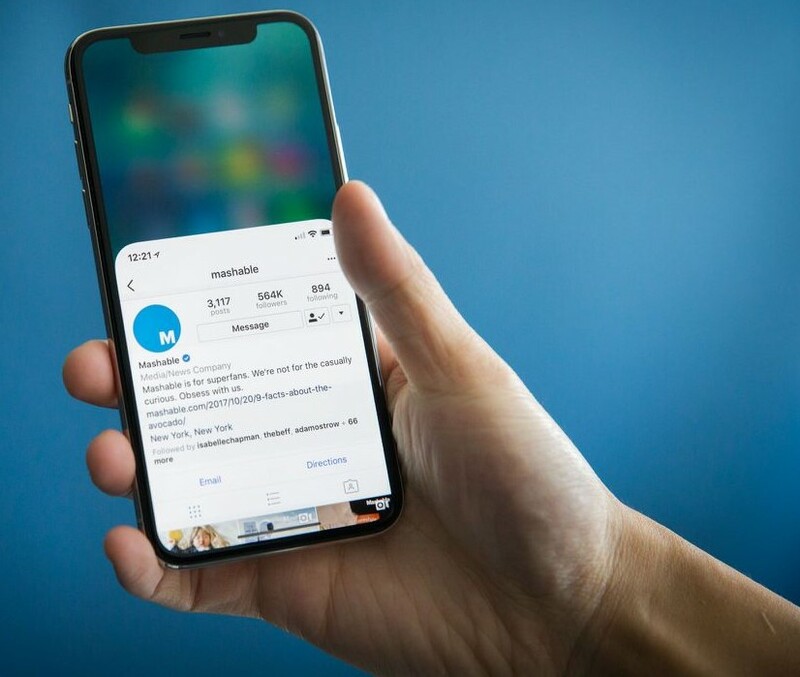 You have read How to Properly Use iPhone X with Ease. Stay connected to YTECHB for latest Tech News, Android & iOS Tricks, Telecom News, Accessories, Mobile Reviews and much more. Like our page on Facebook, Follow us on Twitter, and Subscribe our channel on YouTube @YTECHB. If you have any questions regarding How to Properly Use iPhone X with Ease, ask by using #YTECHB in the comment section.